Centifolia Organic Hemp Oil is an excellent care that nourishes dry or tired skin and prevents dehydration. Rich in fatty acids and vitamins A, B and E, the oil is an excellent anti-wrinkle for the skin and gives tonicity to the hair. Ideal in massage oil thanks to its fast penetration and dry feel. 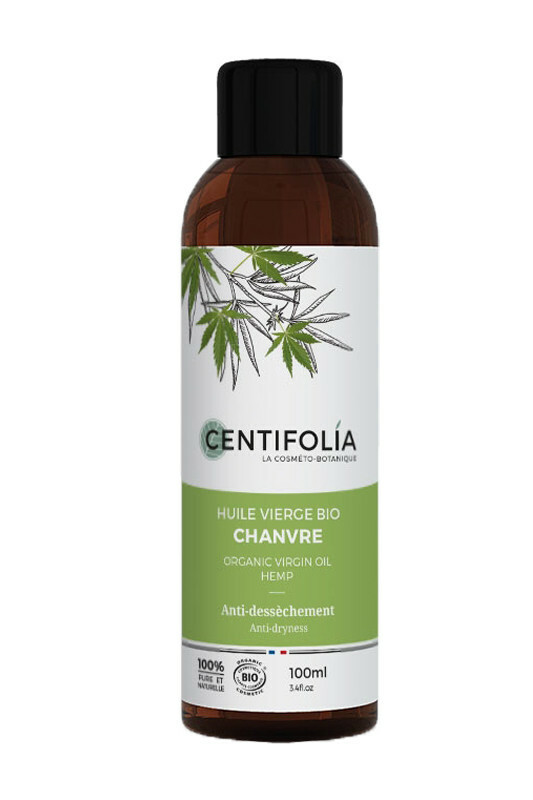 With Centifolia 100% Pure Hemp Oil, your skin is soft and your hair are shiny ! CENTIFOLIA Hemp Vegetable Virgin Oil intensely nourishes the skin & hair! Apply the oil to the body or hair and massage in gently. Store in a cool, dry place away from light. 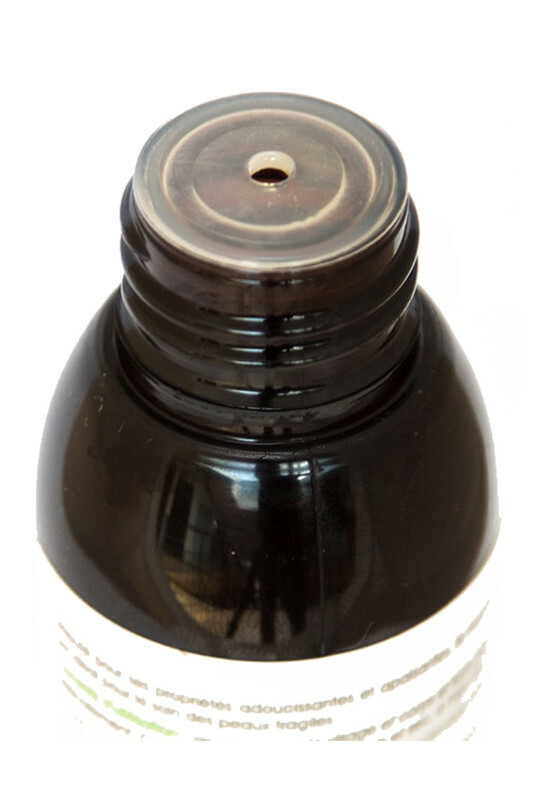 The oil solidifies at a temperature below 25°C. This does not affect its quality. To use it, pass the bottle under hot water. Hemp vegetable oil CENTIFOLIA contains no phthalate or Bisphenol A!